The Flagstick Reader’s Choice Awards continue to gain popularity among golfers throughout our region. Award-winning golf courses, businesses and professionals look to the achievement as something they can be proud as it shows they are making an impact on their customers. 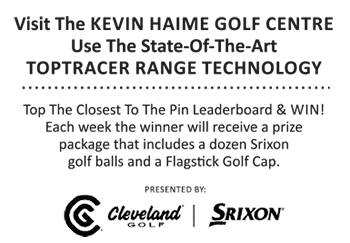 The Flagstick Readers Choice Awards are selected by our readers , allowing them to vote on the people and places that appeal to them for their outstanding attributes rather than being chosen by us. You, the reader, knows what makes an impression on you, so you get to choose!